This past weekend we got the opportunity to spend the day at Walmart for their 2019 Easter event! Select Walmart stores hosted a super fun (and free!) Easter event that included activities for kids, delicious Easter treats, and even a chance to have your photo taken with Hopkins the Easter bunny! Each Walmart location’s event was a little different so here are a few activities that our Walmart hosted for us! When we first got there we were a little early so my daughter helped the Walmart employees set up their display. The ladies working there were so sweet and made sure Braylee was involved in all of the Easter fun. One of the activities was to decorate your own egg. The egg was a Reese’s chocolate egg and they had icing for the kids to ice and decorate their egg however they wanted to! They had a few displays set up with different snacks and activities for kids. 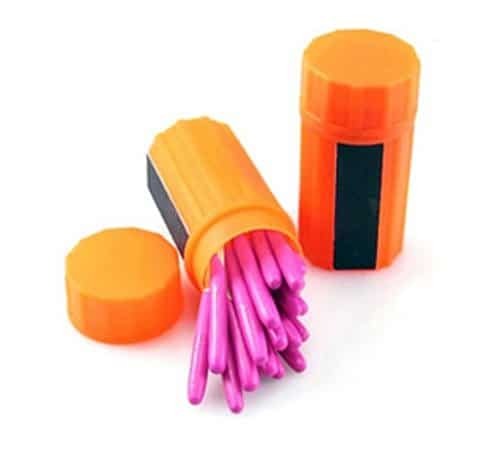 This one above was set up so that kids could make their very own Easter candy filled carrots with their favorite candies. The ladies working the event were so sweet and helped Braylee with everything she needed. She had such a fun time doing the activities with them. Here is Braylee with her candy-filled carrot! She’s standing in front of their Easter backdrop where you could take photos and at some select stores, you were even able to meet the Easter bunny, get a photo taken with him, and then receive a complimentary 4×6 print of the photo from the Walmart photo center! I also heard that there were certain stores that hosted fun toy giveaways! Keep an eye out at your Walmart for notice of future events like these. They plan on doing several more free events throughout the year for kids to have fun and celebrate other holidays! 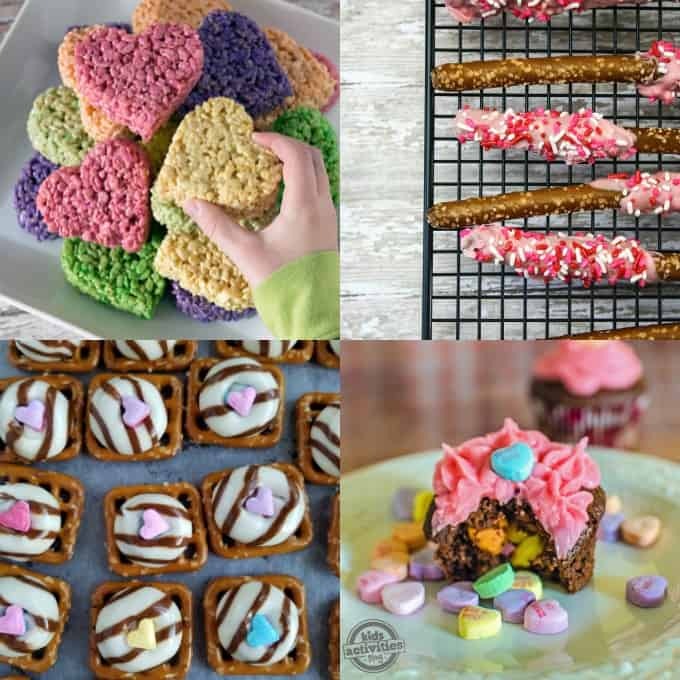 There is nothing I love more about a holiday than delicious themed treats and these Valentine’s Day treats are no exception! 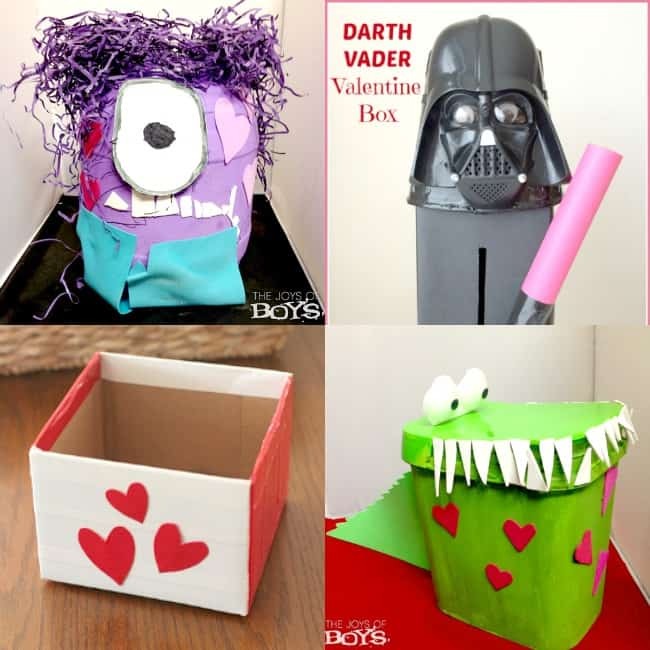 We also love these DIY Valentine’s Day boxes! 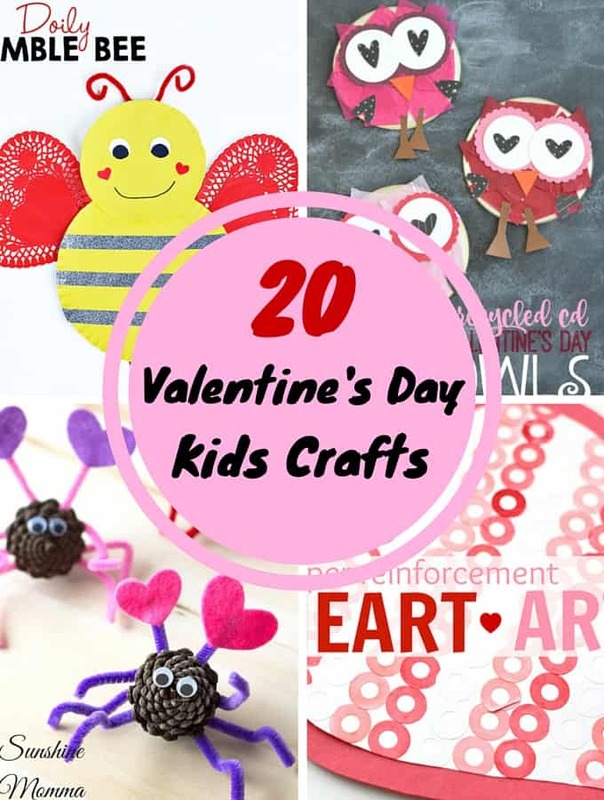 They are perfect for Valentine parties at the kid’s schools! 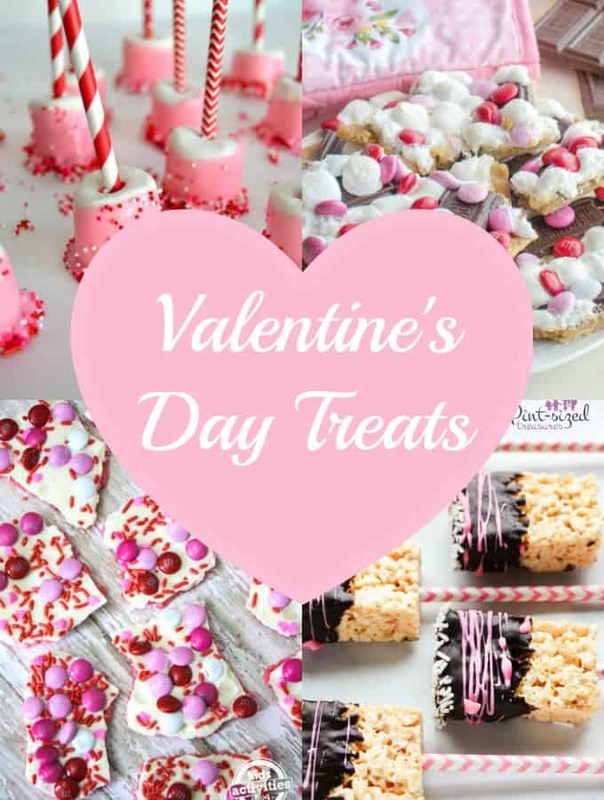 Looking for more Valentine fun? 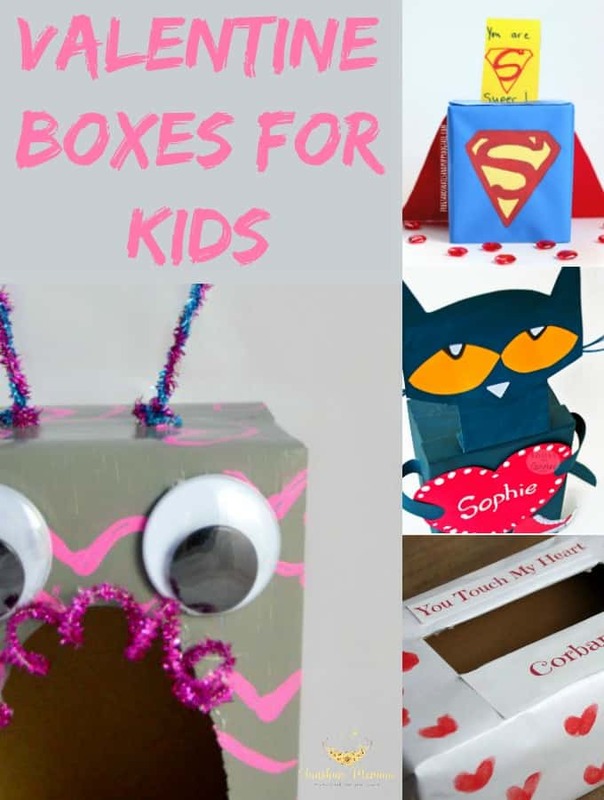 We have 20 Valentine’s Day crafts for kids and DIY Valentine boxes for kids here too! The best way to celebrate the holiday season isn’t only showering your children with gifts (even though that’s fun too! ), it’s teaching your children to give back. 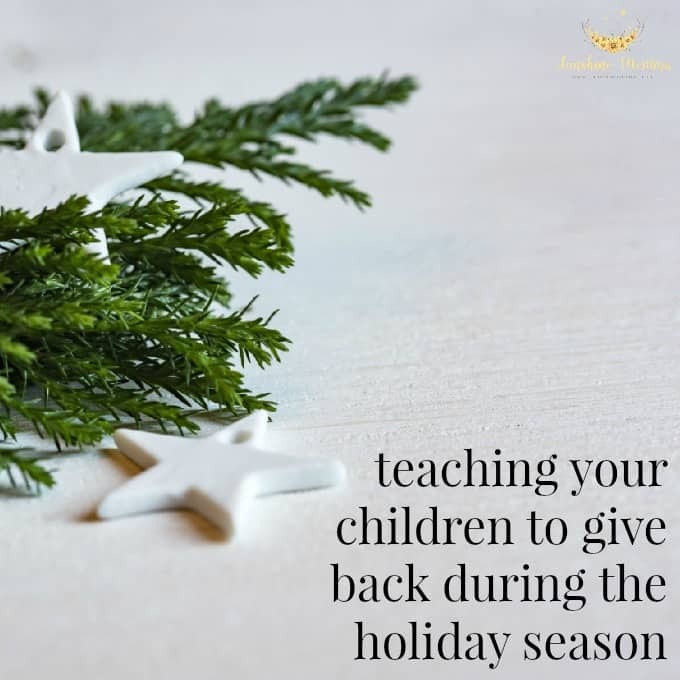 It is so easy to get caught up in the fun decorating, traditions, and gifts but it is important for kids to know that there is more to Christmas than just those things. There are two different ways you can commit to giving back to a local food bank. The least time consuming way is to donate money to the organization. For every $1 donated to the Feeding America network of Food Banks, they will provide 11 meals for people. The second option is to use the find your local food bank tool on Feeding America’s website and volunteer at the nearest location. Consider volunteering at local food banks year round. The holiday’s are a popular time for people to volunteer so there may be an influx of people wanting to help in the winter months, but the rest of the year the food banks may be struggling to find help. 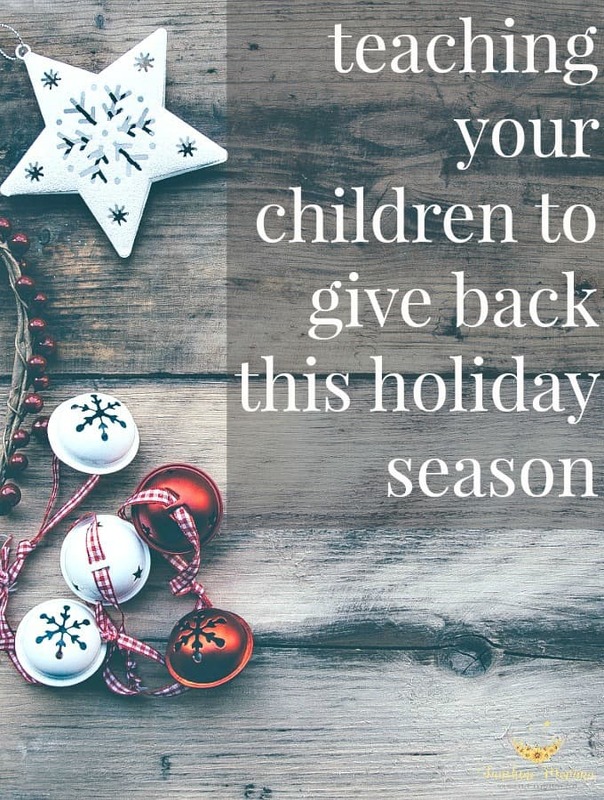 The Salvation Army provides a service that is the go between for families who need help providing items for Christmas and people who have the means to help. The items needed for the children are written down (along with their names and ages) on paper angels which are hung on Christmas trees in malls. Shoppers can then take an angel off of the tree, purchase the items, and bring the items back to the tree! I think it is a great idea to try and adopt an angel close to your children’s ages so that they can grasp the idea that there are children out there just like them who are less fortunate. Contact your local Salvation Army office to find angel tree locations. Using an old bag or backpack (gallon zip lock baggies work too!) pack up some essentials like toiletries, mittens, and small snacks. Most of these items can be bought at the dollar store, this does not have to cost you a ton of money to do. You can keep the bag in your car in case you happen to cross paths with a homeless person or you can take a couple of blessing bags to the homeless shelter. If it is cold where you live, consider adding hand warmers to the bag! They work miracles on hands and feet! Operation We Are Here has a giant list of resources to help you figure out how to do this. You can send letters to deployed military personnel, veterans, new recruits, and wounded warriors. There is even a service where you can send soldiers blank cards so that they have something to send home to their own families this holiday season! 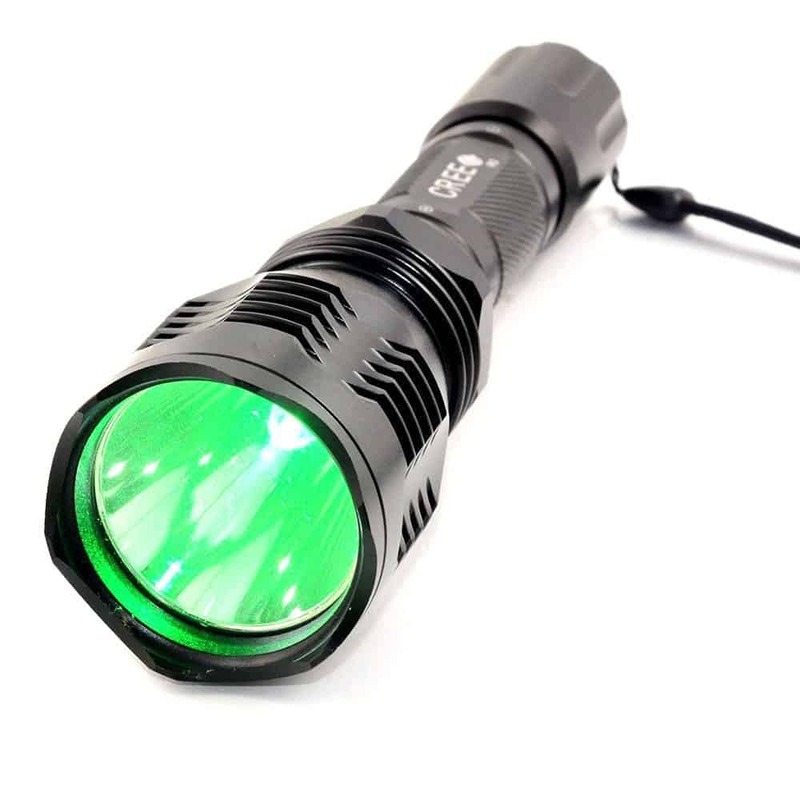 The ways in which you can do this are going to vary by location, but a simple google search should bring up toy/gift lists for children who are living at the children’s hospitals in your area. If a specific gift list does not come up, most children’s hospitals do accept donations of new items for the children to use. 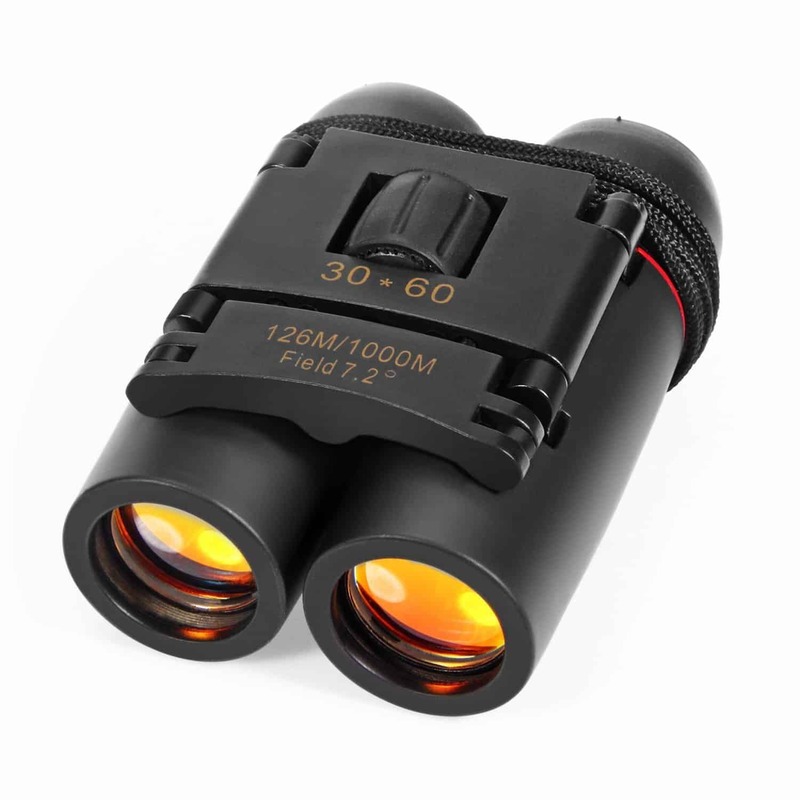 To be on the safe side you should call or find their regulations online before purchasing any items. There are a few different organizations that offer this service, but One Warm Coat seems to have the most locations (there were 8 in my area). Have your kids help you pick out some gently worn coats from your family’s closets. They can be coats that are too small for your kids or just coats that you haven’t worn in a long time. Look up donation locations on the One Warm Coat website and drop them off. You can even organize and host your own coat drive for your area! If you love Christmas, check out these posts too! I don’t know about y’all, but the men in my family are all outdoorsmen. They either work outdoors, hunt, fish, camp, or all 4! 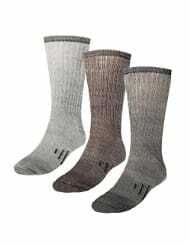 Most years I have no clue what to get them for Christmas because it seems like they already have EVERYTHING. When I walk into their garages all I see is outdoorsy stuff…everywhere. 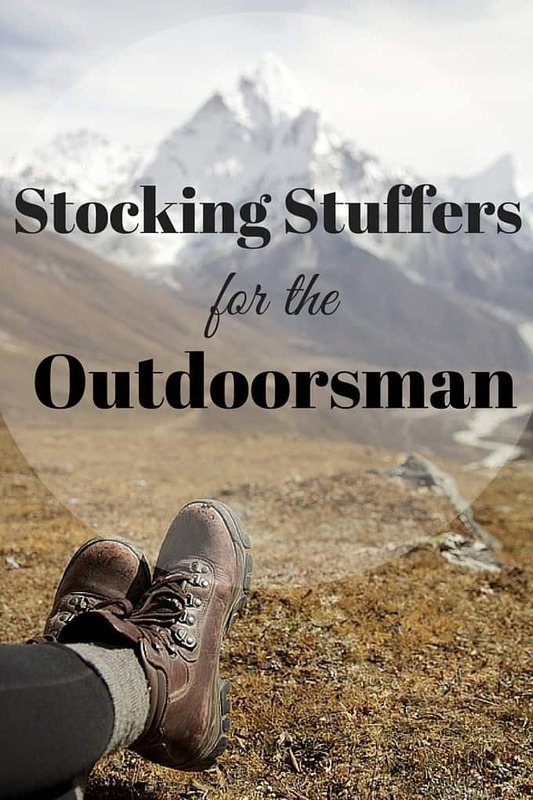 Here are some items that every outdoorsman would LOVE in his stocking this year! 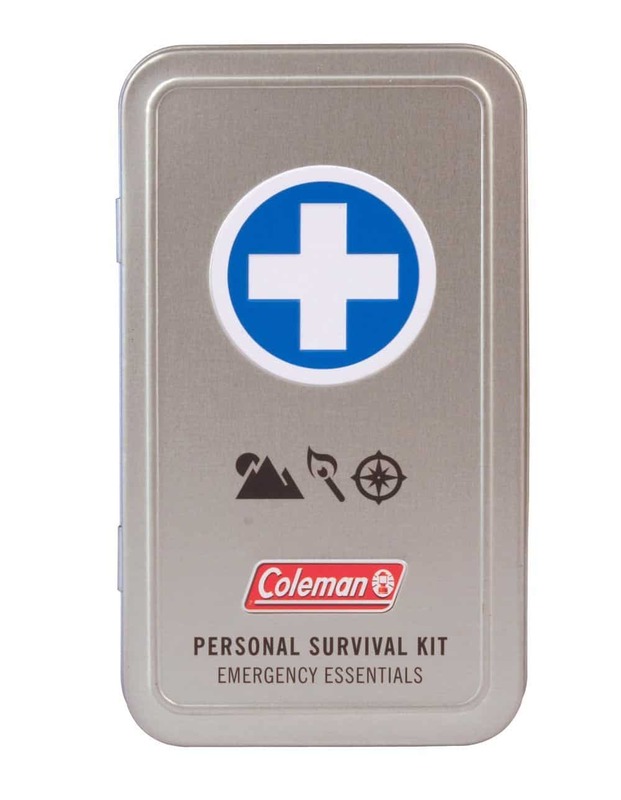 Mini First Aid Kit– every outdoorsman/woman needs a first aid kit! I think all of their loved ones (like me) would agree. Pocket Knife– these are small, easy to carry, and a must have for fishing, hunting, and camping! 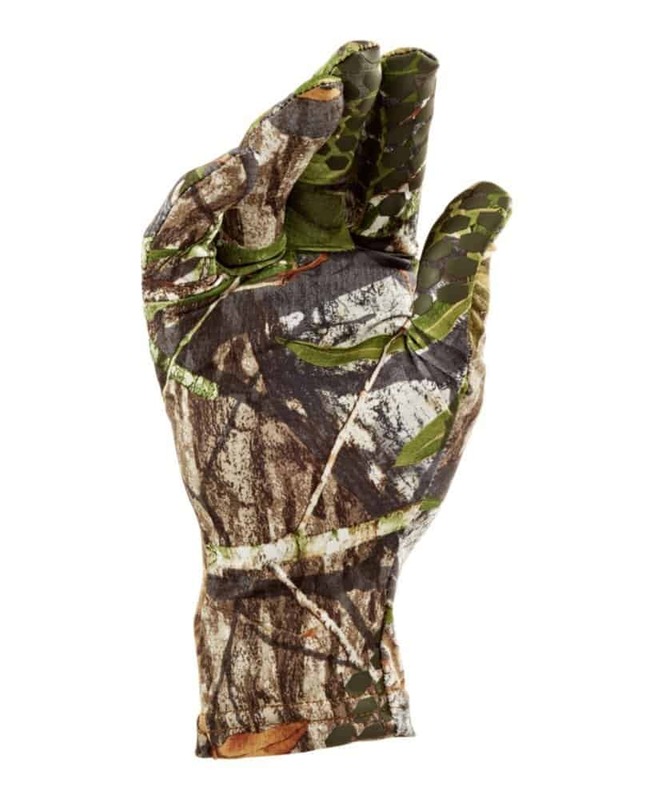 Warm Outdoor Gloves– these next four items are for winter hunting purposes. 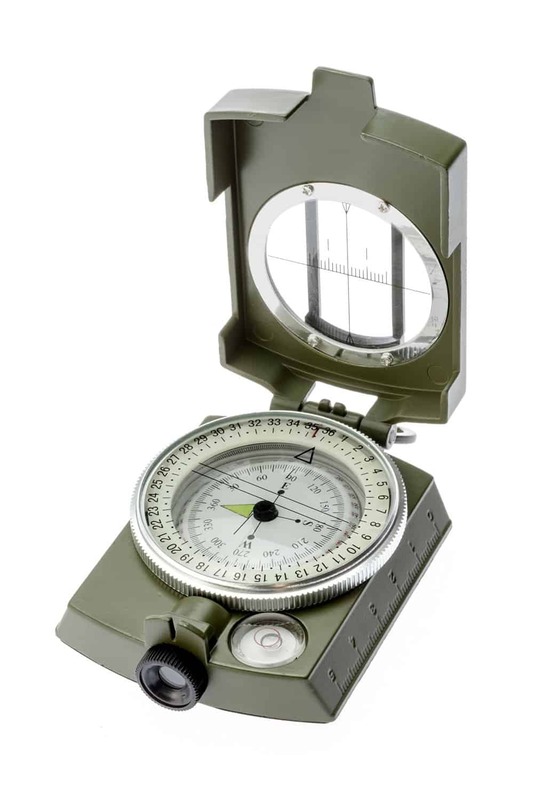 Compass– Great gift for hikers and campers! Bluetooth Headphones– These are a splurge item, but for men who work outside or hike might love these. With no cords it will make it easier for them to be active while still listening to their music. 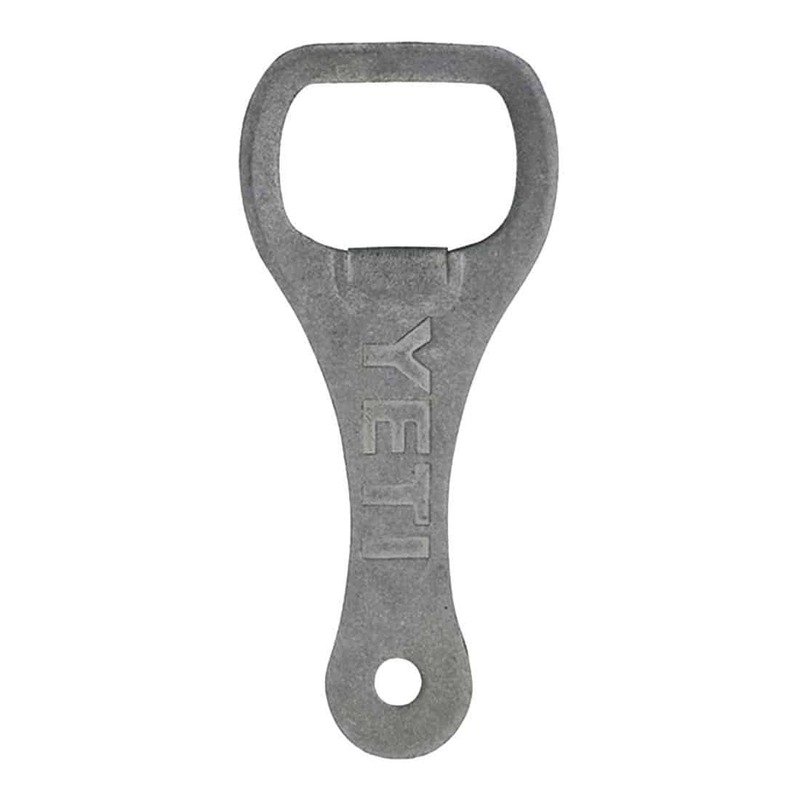 YETI Bottle Opener– YETI products are super popular right now and these items will fit nicely into a stocking. I am a holiday traditions freak. I love the yearly Santa pictures and all. 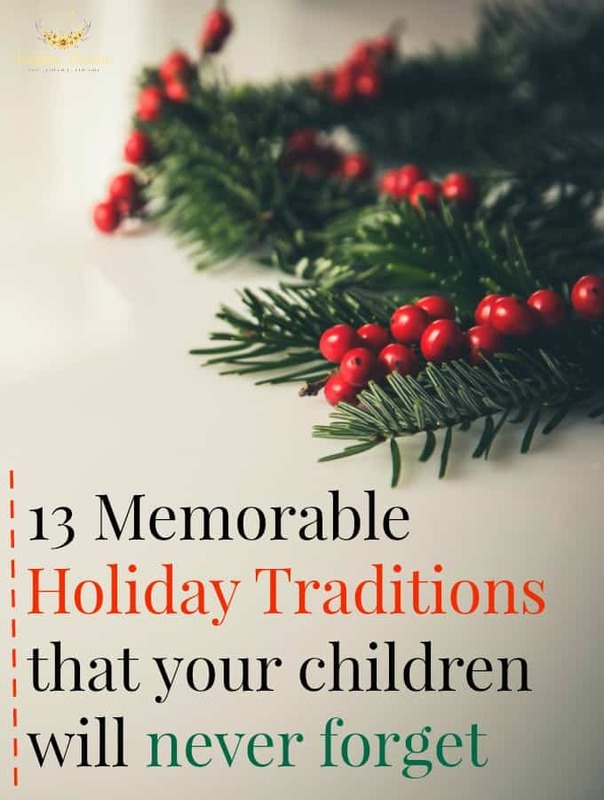 Even though I love traditions a whole lot I don’t quite do all of them on this list every year…but I wish I did! Visit Santa and get a picture. Bake Christmas cookies, it’s more fun if they are from scratch. These Christmas themed cookie cutters are cute. You’ll probably end up icing most of them, but it is still fun to watch the kids make their own even if they only help for a few minutes. Help the kids make a new ornament for the tree every year. This year we made ornaments with B’s footprint on them. Drive around town to see Christmas lights. I love doing this! Bring along some hot chocolate and Christmas music too. Bake cookies and milk to leave out for Santa on Christmas Eve. Have each of your children write a letter to Santa to tell him what they are thankful for this year. It is easy to have your kids make a list of what they want as gifts, but to have them write out what they are thankful for before they even get gifts will put things into perspective. Elf on the Shelf – here are some good reasons why your elf forgot to move last night in case you forget! Have a Christmas countdown where the kids get to mark off the days until Christmas is here. 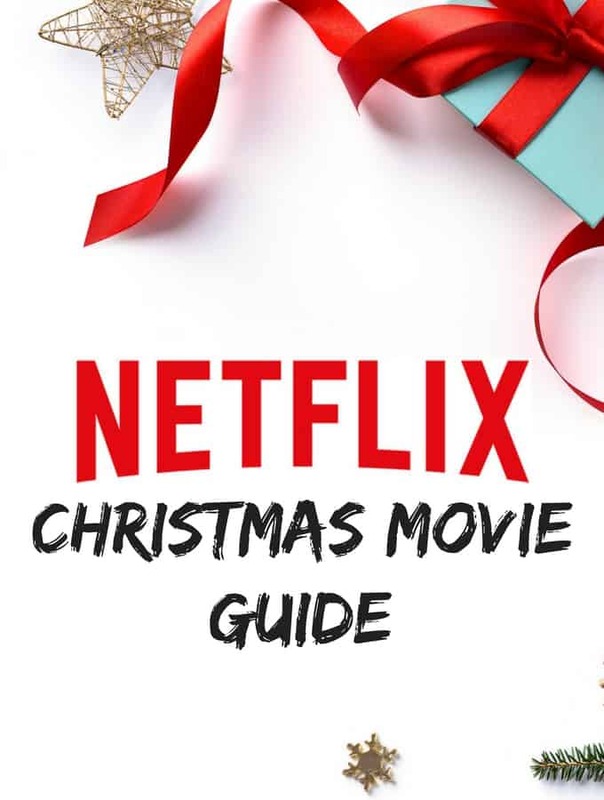 Have a Christmas movie marathon with the family. Sponsor a child (or family) and take your kids to shop for them. I think it is a great idea to have them choose gifts for kids their own age and explain to them that some families are less fortunate. Give your children new Christmas PJs to wear on Christmas Eve. Like us on Facebook for more great ideas like these! 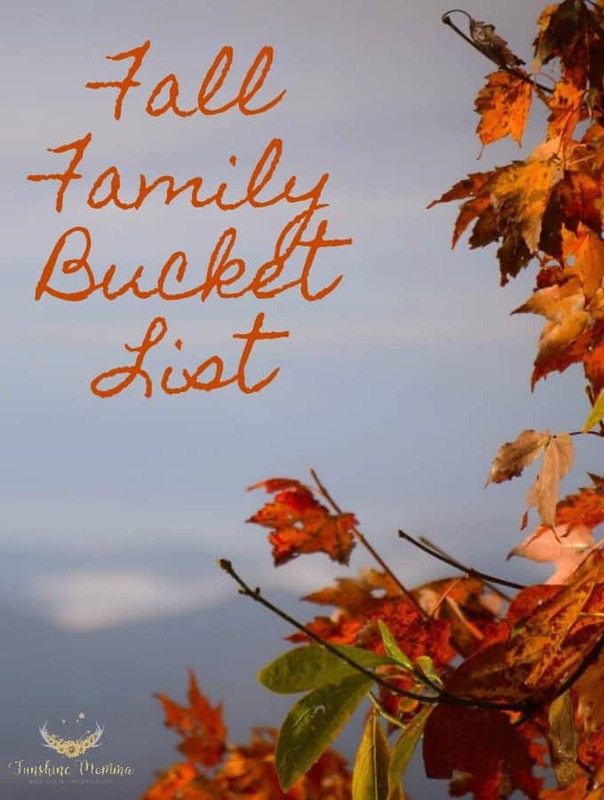 We love to spend family time together and one fun way to do that is by checking off some of the fun activities on this Fall bucket list for families! The best thing about bucket lists is that you can print them off to where your kids can help keep track of what you have and haven’t done as a family yet. It gets everyone excited to spend time with one another and keeps the family from getting bored on weekends. If you can’t tell, I love bucket lists. I want my kids to look back at their childhood and be filled with fun memories of things that we did together as a family when they were kids. Then hopefully they can pass that tradition down to their own kids! Rake leaves…and then jump in them! These are just some of the super fun things that you can do during the Fall. I know that a lot of families out there have a lot of other Fall themed traditions like hosting a Halloween party or going horseback riding on Thanksgiving.